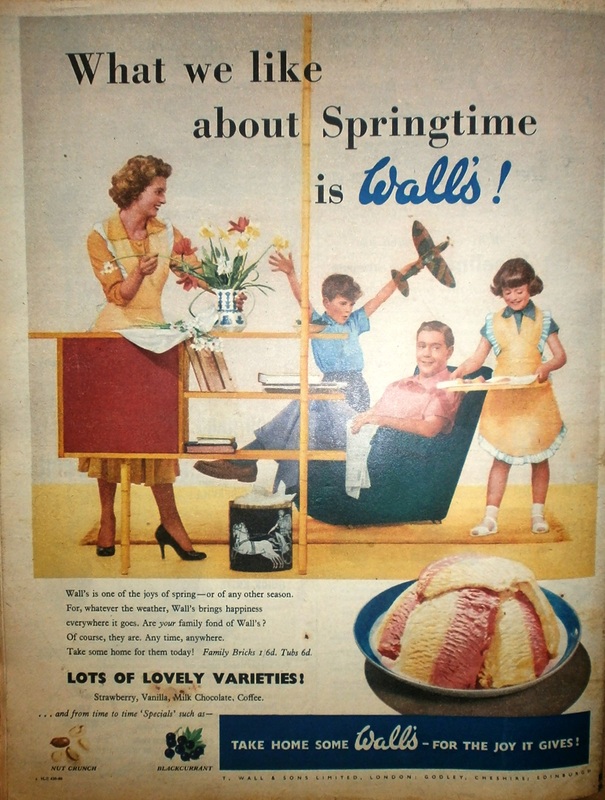 Which advert do you prefer? 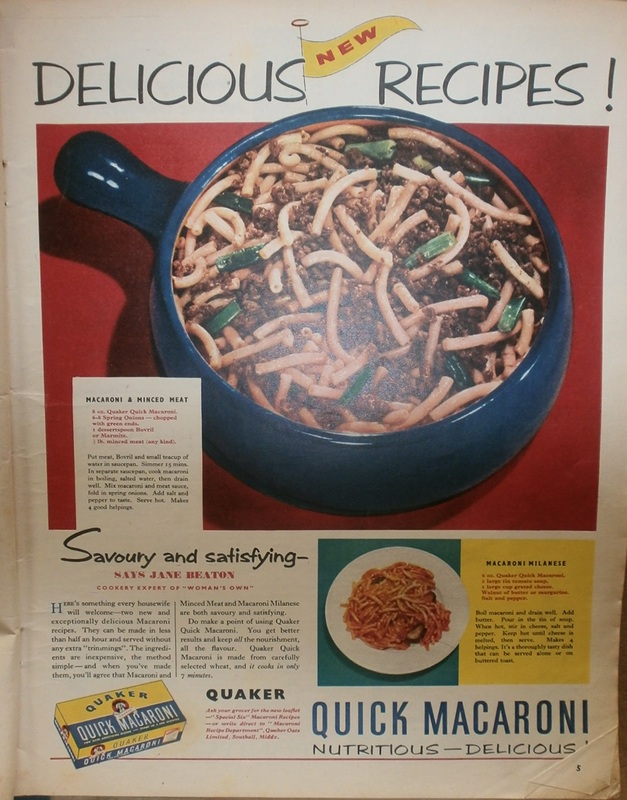 Worms macaroni or Mid-century icecream? With or without nuts it is far more appealing than the worms. Plus it has all the keen furniture!